This 2-way, bass-reflex model offers formidable bass extension thanks to special bass-reflex tuning. Combined with a silk-dome tweeter, this loudspeaker sounds exceptionally detailed and packs a powerful punch despite its compact dimensions. Finding the perfect position for the new Line WS models couldn’t be easier. 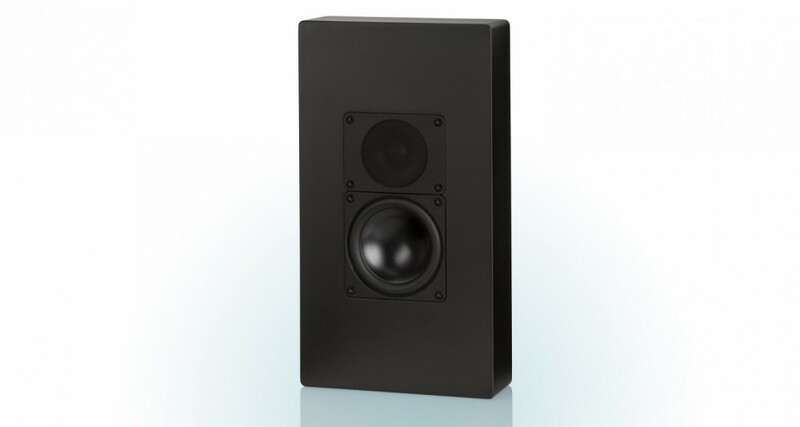 A little wall space is all that these loudspeakers need to unleash their full potential. Despite their shallow cabinet depth of just 84 mm (less than 3½ inches), they use the very latest chassis and driver technology to deliver full-scale sound with deep, powerful bass. 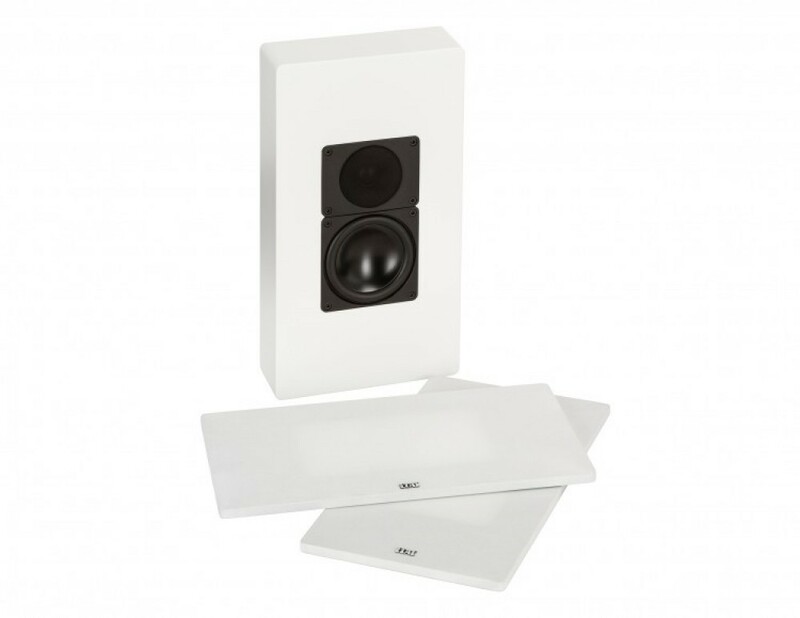 Ideal for TV and surround-sound applications, they are also perfect for serious music listening, conveniently mounted on the wall.